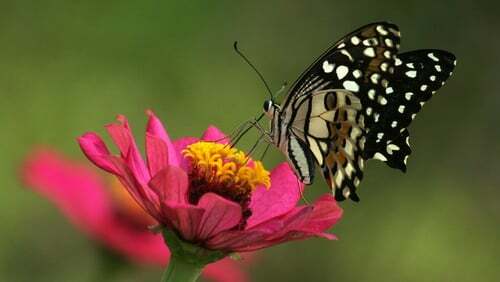 Butterflies and moths are among the worst affected, along with bees and dung beetles. Review author Francisco Sanchez-Bayo told The Guardian that if insect species loss can not be halted, it will also have catastrophic consequences for the survival of mankind. "If insect species losses can not be halted, this will have catastrophic consequences for both the planet's ecosystems and for the survival of mankind". Added CNN: 'Some 80% of wild plants use insects for pollination while 60% of birds rely on insects as a food source, according to the study. "If this food source is taken away, all these animals starve to death", Sánchez-Bayo said. Unless we change our ways of producing food, insects as a whole will go down the path of extinction in a few decades. This could have a potentially "catastrophic" effect on the planet. Agriculture was the "main culprit" in 40pc of the studies, with researchers highlighting "the way we apply pesticides".